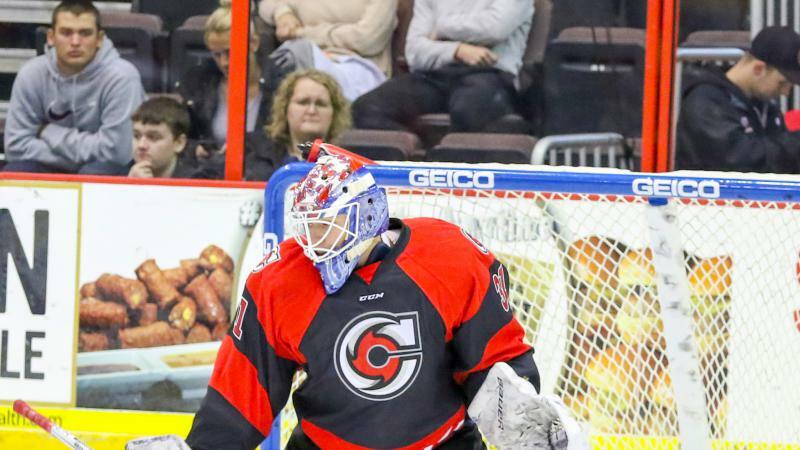 Cincinnati, OH- The Cincinnati Cyclones, proud ECHL affiliate of the National Hockey League’s (NHL) Buffalo Sabres and the American Hockey League’s (AHL) Rochester Americans have announced goaltender Jason Kasdorf has been recalled by the Americans. Additionally, Cincinnati has added forward Myles Powell to an Amateur Tryout Agreement (ATO), and goaltenders Hayden Stewart, and Josh Taylor to Standard Player Contracts (SPC). A native of Winnipeg, MB, Kasdorf has appeared in 28 games for the Cyclones this season, posting a 13-11-1-0 record, along with a 3.04 goals-against average and a .903 save percentage with a shutout in that time. He has wo two straight starts for the Cyclones, and has allowed three or fewer goals in each of his last five wins. Kasdorf is in his second full pro season, having split last year between the now-defunct Elmira Jackals and the Americans. He made his pro debut late in the 2015-16 with the NHL’s Buffalo Sabres, appearing in one game and posting a goals-against average of 4.00 and a save percentage of .867. Prior to turning pro, Kasdorf enjoyed a successful four-year career at Rensselaer Polytechnic Institute (RPI) where he appeared in at least 23 games in all but one season, and combined for 38 wins over his four seasons. He was also named ECAC Rookie of the Year during his freshman season of 2012-13. 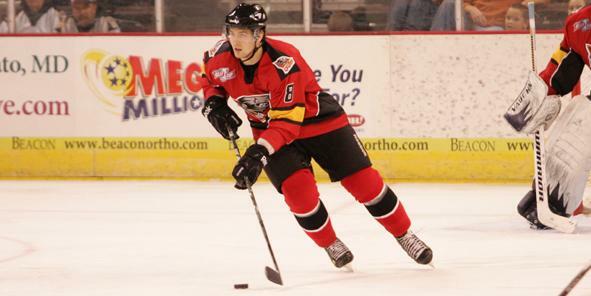 Powell has appeared in four games with the Americans this season, however did not record a point. 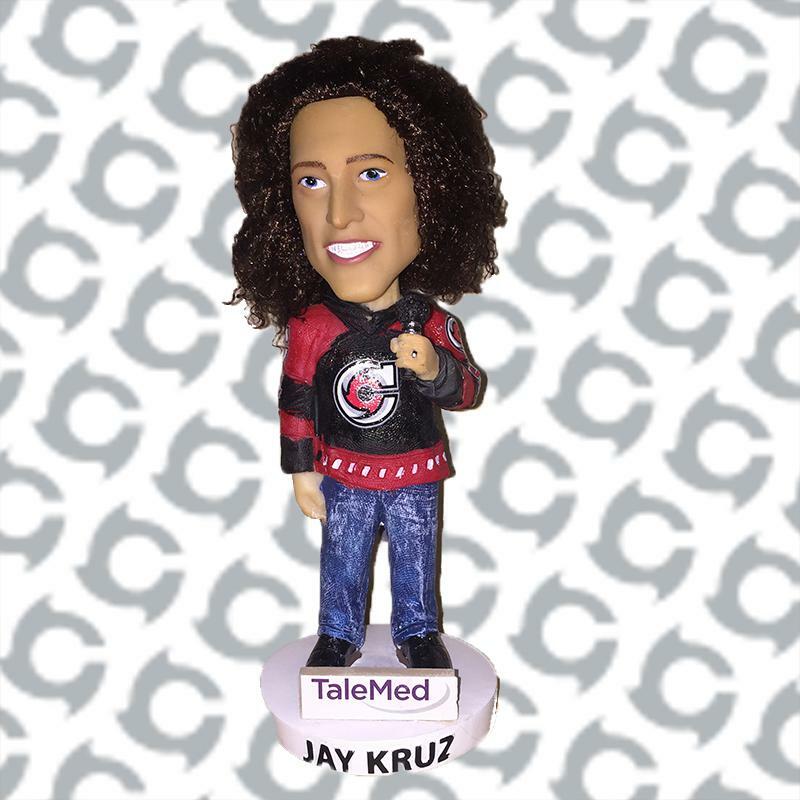 He is coming off a successful career at the Rochester Institute of Technology (RIT), where he accounted for 105 points (45g, 60a) in 149 career games. He was also named team captain during his junior season of 2016-17. The Comox, BC, native spent three junior hockey seasons in the British Columbia Hockey League (BCHL), where he accumulated 108 points (44g, 64a) in 151 games between three teams. Stewart just completed a four-year collegiate career at Cornell University, appearing in 22 games and had a goals-against average of 2.13 or lower in three of his four seasons, and a save percentage of at least .923 in all but one of his seasons. He played three seasons of junior hockey in both the United States Hockey League (USHL) and North American Hockey League (NAHL), posting 37 wins in that time. Taylor has spent time with the Cyclones as an Emergency Backup Goaltender (EBUG) this season, however has not seen any game action. 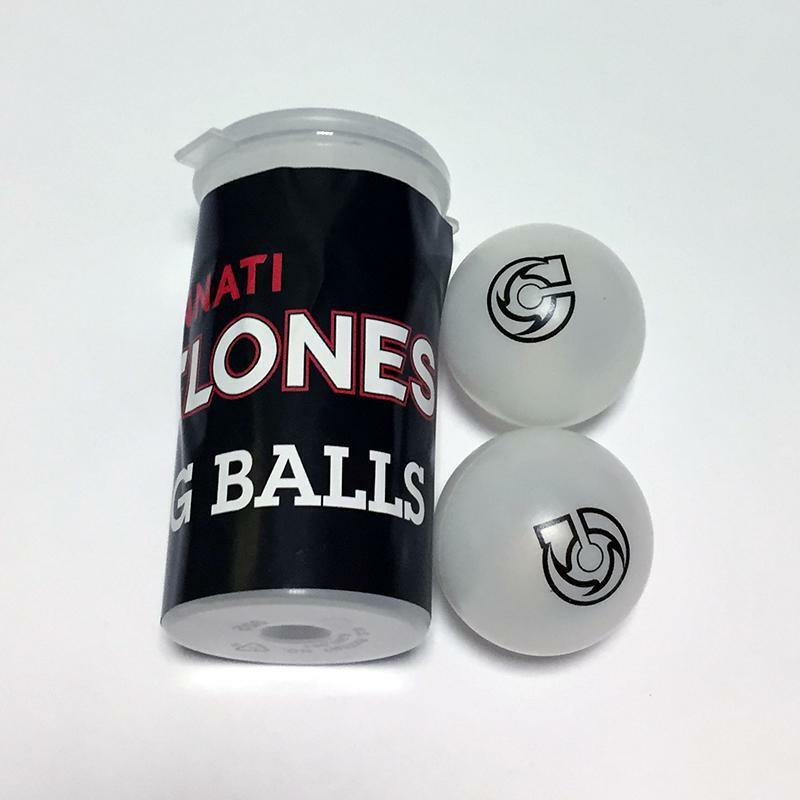 The 2017-18 season is underway, and the Cincinnati Cyclones want YOU along for the ride! 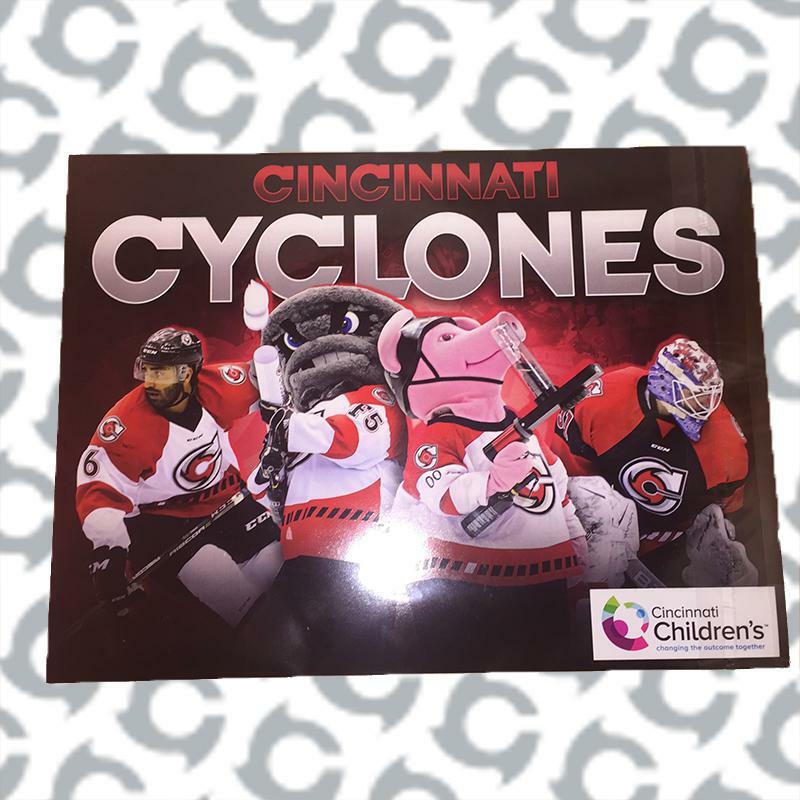 Call (513) 421-PUCK for information regarding Cyclones single game tickets, ticket packages, and Season and Group Tickets! 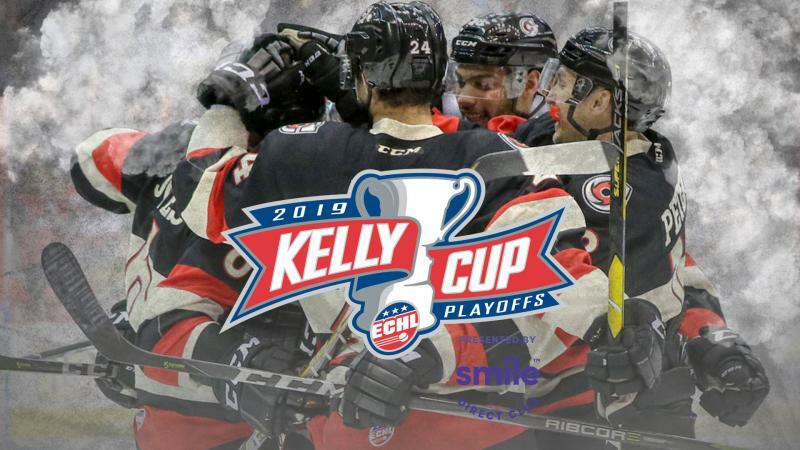 Also, stay on top of the latest team updates on Facebook, Twitter (@CincyCyclones), and Instagram, along with our website, www.cycloneshockey.com!